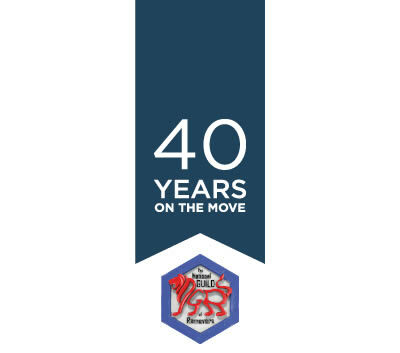 CAMBRIDGE REMOVALS AND STORAGE BEGAN OPERATING MORE THAN FORTY YEARS AGO AND SINCE THEN, WE HAVE GROWN INTO ONE OF THE LARGEST AND MOST REPUTABLE FIRMS IN CAMBRIDGESHIRE. A family owned business that operates in such a way that no mistakes are acceptable. 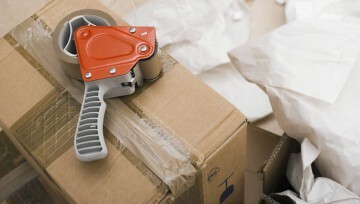 We specialise in household and business removals, offering storage solutions and international relocations. We have a fully updated fleet of 25 vehicles; including two heavy-duty road trains - developed for complex European relocations. Our fleet is also comprised of four large, 17.5 tonne lorries for larger relocations, plus an additional eight 7.5 tonne lorries and 11 Luton vans. Our highly maintained vehicles compose just one of the elements that make our company unique among the removal firms in Cambridge. Cambridge Removals and Storage also provide both short and long term storage in our 20,000 square foot high-quality warehouse - monitored by CCTV cameras at all times.